Back in the fall of 2016 I wrote a play for Chalk Repertory Theatre as part of their semi-annual FLASH Festival. This small play seems so basic, with only two characters having a conversation in real time, in a single location. But in some ways it was the most challenging piece I've written because of the event that inspired it (the shooting death of Tamir Rice) and and the context of my own life at the time. I was barely able to get this piece written at all. The play was directed by Kate Jopson and featured Jaquita Shashu Aziza Ta'le and Ray Ford. When I saw their work I was stunned. It was so delicate and beautiful. These three theatre artists were heart-and-soul in this piece. Sadly, the festival only ran for a short period of time, only a limited number of people were able to see it. But.... these amazing people decided to adapt the play into a short film, which has recently been completed and is being submitted to film festivals as we speak. You can see the trailer here, but we can't share the film until some time in the future after the film festival circuit has come and gone. Kate did an amazing job adapting the play and directing the film. In this short trailer you get a taste of the amazing work these actors can do/have done, not to mention the rest of the crew who helped put the entire project together. 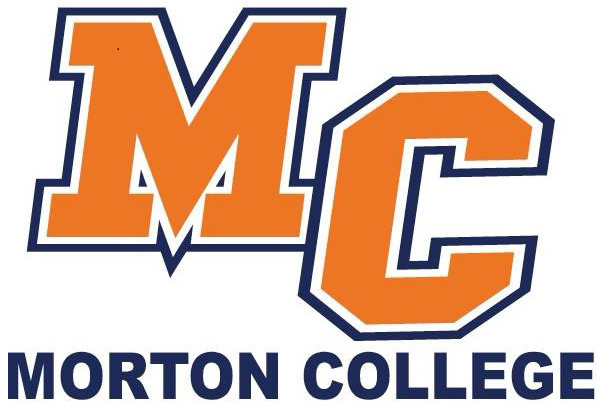 I was recently hired as the Theatre Manager and Artistic Director for Jedlicka Performing Arts Center, a 300-seat theatre on the campus of Morton College in Cicero, IL. The Jedlicka is a theatre very much in-between being a fully independent theatre and being an integrated part of Morton College. The theatre has been producing plays and musicals for over 30 years with the blessing and support of the college, but without formal programming connecting the two. Over the next few years I will be working with the Jedlicka staff to develop programs in collaboration with Morton students and programming seasons of plays and musicals for the Cicero/Berwyn/Chicago area. The goal is to identify the areas of strength and opportunity to build a revitalized Jedlicka, fully integrated into both the surrounding community as well as the college community. Over the next few months a new season will be announced unlike any other the Jedlicka has seen, while working to revitalize the mission and branding (as well as a lot of boring behind the scenes organizing). 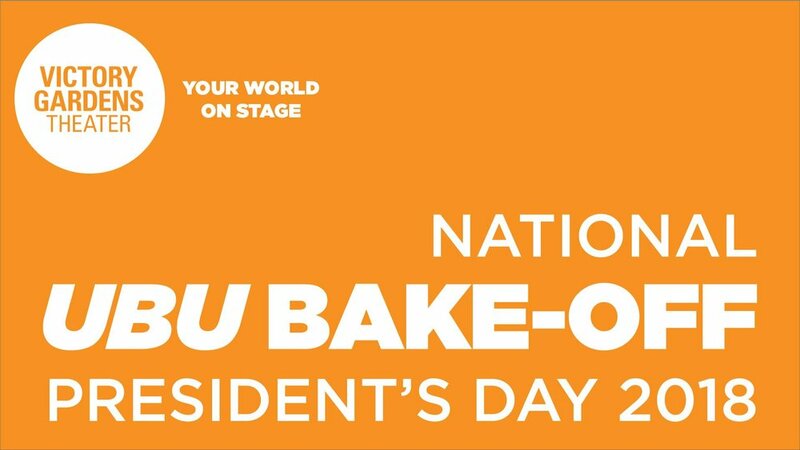 Paula Vogel, the Pulitzer Prize-winning writer of How I Learned to Drive and Indecent, has called for a national Ubu Bake-Off to be held on Presidents Day. A bake-off is a quickly written exercise on an assigned theme with assigned elements or ingredients that folks do within a 48 hour period of time. So then.... what is the Ubu Bake-Off? Paula has started a national grassroots movement to respond to our global crisis with a bake-off inspired by this play on Presidents Day 2018 (February 19). People will be writing plays and coming together to share them all over the country. On Monday, February 19th (President's Day) Victory Gardens Theatre is the Chicago host of the Ubu Bake-Off. I couldn't be happier to announce that American Theatre Magazine, a publication of Theatre Communications Group, is now presenting The Subtext, a playwright podcast hosted by yours truly. New episodes to be released by American Theatre monthly beginning in January, 2018. Many years ago, back when I lived in Boston, MA, I stood up in front of friends and strangers to read embarrassing teenage poetry as part of the Mortified Live Show. After moving to Los Angeles, I hit the stage again so I could mortify myself west-coast style. It's now been ten years. My awful love poems have since been published in Mortified: Love is a Battlefield, and I'm about to return to the stage in Chicago on February 10th to humiliate myself for my new city of residence.